Interview with Reinhard Krumm, Head of Friedrich Ebert Stiftung's Regional Office for Cooperation and Security in Europe in Vienna. Krumm was a speaker at the conference "Foreign Policy of Serbia: Between Brussels and Moscow", organized in Belgrade by the Forum for International Relations of the European Movement in Serbia and Friedrich Ebert Stiftung. European Western Balkans: Russian influence in the Western Balkans has been a topic of numerous discussions in the last year, and it seems to make both EU and NATO rather worried. How do you assess the strength and nature of this influence? Reinhard Krumm: Several countries and unions are interested in cooperation with the Western Balkan region: Russia, Turkey, the EU, the USA and China. For Russia, the countries of the Western Balkans are of interest because of power projection. Moscow is strengthening its muscles and is looking for more relations with countries beyond its direct borders. Engaging with Serbia is favourable for Russia because of energy projects but also military cooperation. Other countries in the area are not so important for Russia except Bosnia and Hercegovina because of the republic of Srpska. One should not overestimate Russian influence in the Western Balkans, because of its limited economic capabilities. EWB: What do you think are the short-term Russian interests in the region? Is it only countering the expansion of EU and NATO or is there something more? RK: The Russian government feels somehow responsible for the interest of Serbia because of cultural ties. You could hear that when listening to the speaker of the Russian parliament Vyacheslav Volodin during his recent visit to Belgrade. For Russia Serbia is an important country in the Western Balkan to have geopolitical influence in the region and to stop any further NATO enlargement. With EU membership, it is more complicated. 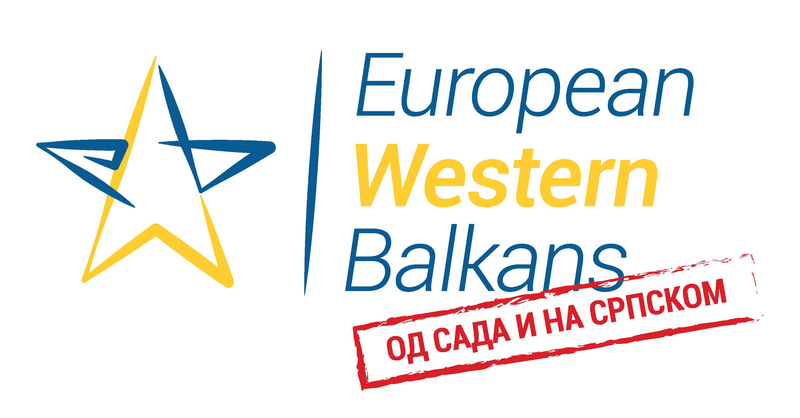 EWB: Where does the Western Balkans fit in within this “new Cold War” between Russia and the West? Do you believe the region to be important for any of the sides and do you believe there to be a threat of proxy wars due to potential global crises? RK: The current situation to my mind cannot be described as the “new Cold War”. It is not global and there are no opposing ideologies. What we have seen in Georgia (2008) and Ukraine or partly in the Western Balkan are symptoms of the security problem we have right now, but it is not the root cause. It is part of a bigger problem which is the lack of an overall European security order. We have not succeeded having one, Russia feels that it is outside and so do other countries, which are “in-between” the EU and Russia. Serbia is also looking for a stable and prosperous future. But there is very little offering from the Russian Federation about where the Western Balkans can go. Therefore it is not surprising that most of the Western Balkan countries are looking towards the EU. The problem is that for the time being the EU is looking inwards, absorbed with solving its own problems. The wish to expand further is at the lowest point at the moment. That makes it more interesting for Russia to go beyond its boarders with its interests and that makes it more difficult for countries who are in between, like the Western Balkans. But let us not forget that all the Western Balkan countries are sovereign and independent, so they are not objects but subjects of international law. They also have the responsibility to find their own way and take into considerations the pluses and minuses of each approach. One could argue that this is a very difficult situation if you are “in between”, but then, who is not “in between”? Germany as a Central European country was and will be located between West and East. Countries who are in-between should use geography as an opportunity. Trade is the first which comes to ones mind. 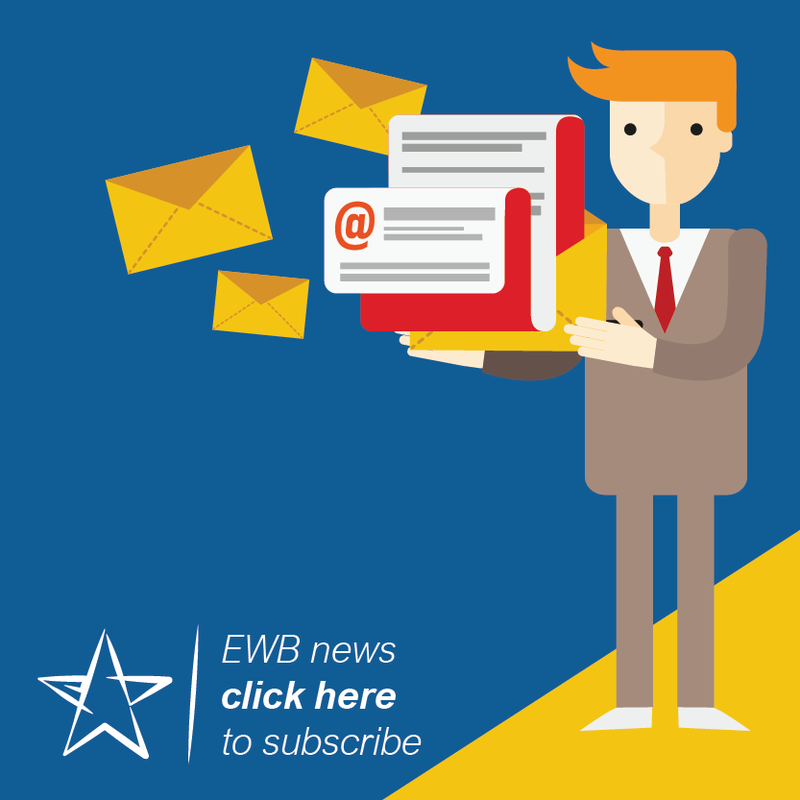 EWB: Serbia is attempting to balance between EU and Russia on issues such as EU-imposed sanctions and motions in international institutions. Do you think that this strategy is sustainable in the long term? RK: If you look at the Eastern European Partnership countries you see that one of the problems we have right now is that these countries feel obliged to choose – it is either the EU or the Eurasian Economic Union. It is clearly up to the countries which path of modernisation they choose, and they should be able to get the best from both sides. But they also have to understand that Russia is not changing its postal address, it is not moving away. The ideal world – if you look at the Paris Charter of the OSCE for New Europe – is that each country which is sovereign has its rights and territorial integrity. On the other hand, in the Paris Charter is also written, that if some country changes something in the overall security architecture, every country of the Organisation for Security and Cooperation (OSCE) should agree on that. Here we have a problem – freedom of choice versus security of all. Serbia has the possibility to balance influence and opportunities to get the best for itself. It should do what it wants to do, but it should also make sure that the path it chooses does not have repercussions which might damage the path it is going. It very much depends on the Serbian government and foremost on the Serbian society to find the right balance. EWB: Russian-Serbian ties are undoubtedly historical, strong and deeply rooted. Officials frequently say that these ties are not a problem themselves, but recently there were statements, such as the one by German Foreign Minister Sigmar Gabriel, condemning the prevalence of pro-Russian narrative in the country. Do you believe these ties can be an obstacle for the EU accession of Serbia? RK: Right now we have in Germany and the EU in general a serious discussion about Russian influence through its media outlets. I would argue that the influence is generaly overrated. It might be though that in Serbia Russian media outlets have a curtain impact. A country which is located centrally in Southeast Europe, looking towards both Russia and the EU, should be able to do balance. I think we should step away from an understanding that Russia is guilty by default. Life is more complicated than that. The most important thing is that Serbia has every possibility to choose its own path. Serbia could be the example of getting closer to the EU and having at the same time decent ties with Russia. Since Serbia is not yet member of the EU, it has certain freedoms, in this case not supporting sanctions against Russia. This decision should not play a role for becoming a member of the EU. The EU can only profit from countries who have ties outside the union, because Europe is more than the EU. EWB: Do you believe that the tensions between West and Russia could deescalate in the near future or do you believe we will see more of this crisis in relations? RK: You are asking a difficult question. For the moment, there are almost no signs to assume that the tensions between Russia and the EU and the US are decreasing. The main reason is clearly the annexation of Crimea by Russia and the ongoing fighting in the disputed territories. But there are other reasons like neglecting Russia`s aspiration to be part of the European Security architecture which never happened. Our perceptions of the last 25 years are very different. The dream we all had of a united Europe after 1991 unfortunately did not come true. Differences in international relation is the norm not the exception. We had difficult times in the sixties, after the Cuban crisis and after the building up the Berlin wall, 1979 with the Soviet invasion of Afghanistan and 1983 with the downing of a Korean civilian airplane by the Soviets. Not to mention the suppression of revolts in Central Eastern European countries like Budapest, Prague and Poland. At the time we concentrated on small steps. Today, again we should look for small steps, Islands of cooperation in trade, in cultural ties, in political matters to move towards a longstanding European security order. I do not see any indicators that this will become reality soon, which make the next couple of years very challenging. Also for Serbia. But I believe that challenging times are just perfect for politicians and exports to come up with the best solutions for the people – peace and prosperity.